Custom ShowHauler 35KQSSL RVs Available! This fantastic 2018 ShowHauler 35KQSSL Super C Motorhome can be yours today! This Super C Motorhome is long, ft inches wide, and ft inches tall. It has slide outs and can sleep 6 people. Its tanks hold gallons of fresh water, gallons of gray water, and gallons of black water. It has a hitch weight of 0, a ship weight of , and a GVWR of . Come check it out today! Motorhomes 2 Go wants to be your #1 motorhome RV dealer! We have the largest inventory of motorhomes in the country! We specialize in selling ONLY motorhomes, so our sales staff is expertly trained on all the motorhome brands you know and love. Let us help you find the perfect motorhome for your family today, like this 2018 ShowHauler 35KQSSL Super C Motorhome! Make the Right Move by Buying Your ShowHauler Motorhome from Us! At Motorhomes 2 Go, our goal is to make your buying experience easy and affordable. We offer financing on every model and to all of our customers, allowing you to feel good about your motorhome purchase. 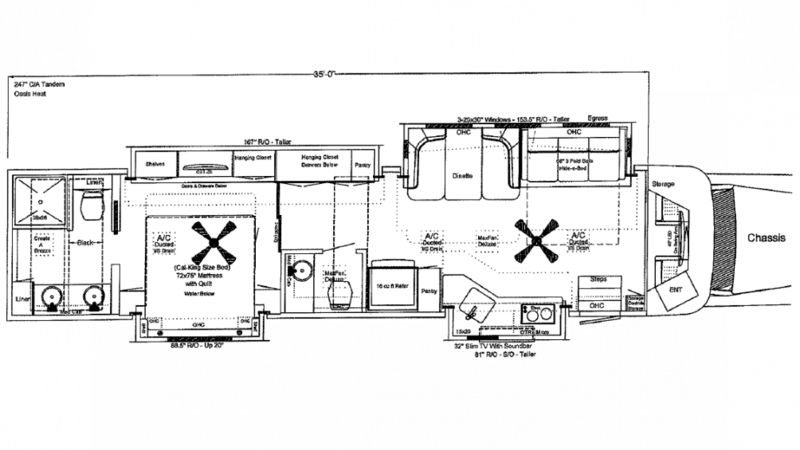 If you don't see your perfect motorhome in our inventory, use our Custom Build tool to pick and choose exterior and interior features that are important to you to customize your very own unit. 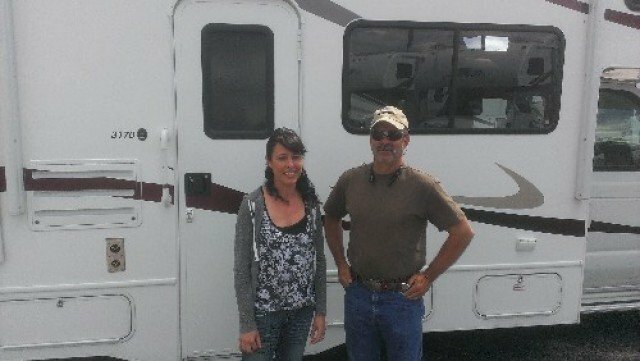 We also offer door-to-door delivery of your new motorhome, like this 2018 ShowHauler 35KQSSL. Our sales staff sells motorhomes online all the time and can walk you through the steps involved in purchasing one online. If you can't come to us, we'll come to you, whether you live one state away or in another country. We're here to help you get on the open road and discover all that lies ahead. Visit us in store or online today to learn more about this 2018 ShowHauler Super C Motorhome. You'll be glad you did!